Are you having enough ‘Funtime’ together? Are you having sufficient meaningful communication? Do you feel more important than all your husband/wife’s other interests? Is your sexual intimacy what it could/ should be? Is your marriage one where self-worth and significance is built up? 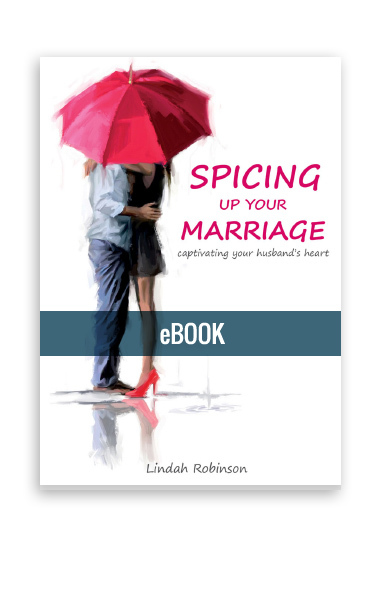 “We live in a day and age when marriages and the family are under siege. We hear statistics that the majority of teenagers in the United States will go to bed tonight under the roof of someone other than both of their biological parents. All this along with the fact that most first world countries share the dubious distinction that more than half of the marriages in their nations are failing. 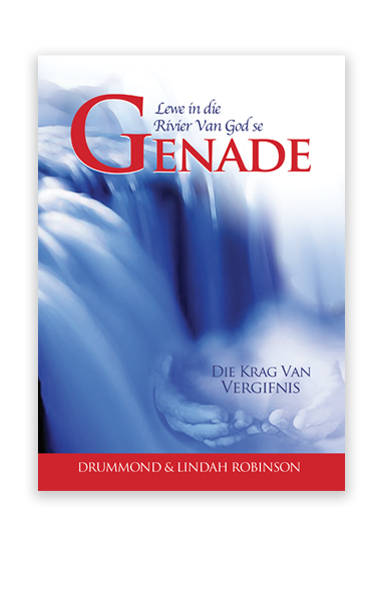 To this end Drummond and Lindah Robinson are a beacon of hope and steadfastness to the fibre of family and society in this 21st Century ‘digital world’ in which we live. Their ministry and teachings have literally rescued thousands of marriages and strengthened scores of others. Hundreds of churches around the world have embraced and been profoundly impacted by their many teachings. Their creative passion for life and one another is infectious, along with their desire to see others experience the same joy. All this is underscored by their foundation of deep love for Jesus. • More excitement and passion. • More gentleness and respect. • Deeper communication and intimacy. Intimacy is the heartbeat of married life. Without it, we shrivel and die; with it we blossom and release the intoxicating fragrance of love that causes us to soar on the wings of delight. 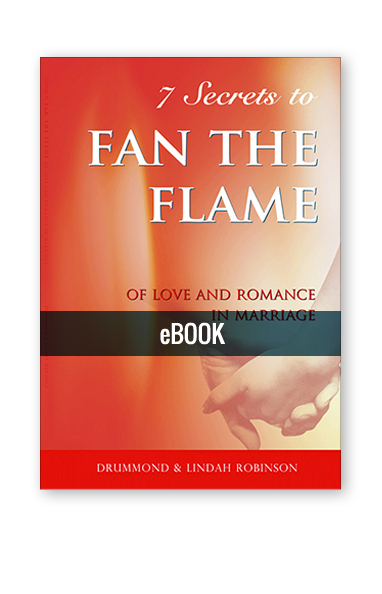 Celebrate the joy of marriage, as we discover and apply these life changing keys.